This site began quite a few years ago as a place to share our motorcycle adventures with family and friends. We traveled by motorcycle for quite a few years covering basically all of North America but stopped making all our vacations be motorcycle vacations in 2014 when we sold the bike. We have since added information	about some of our other interests and travels. Click the tabs above to read about our adventures. 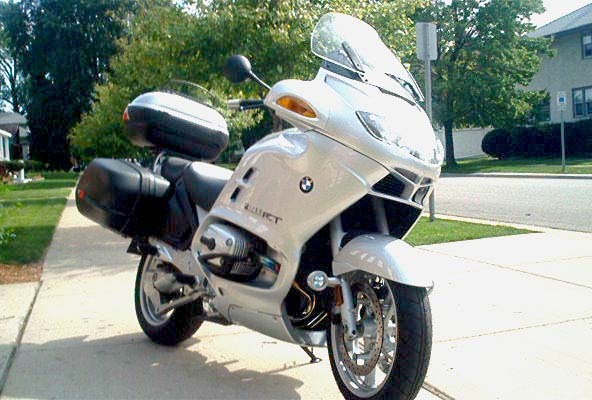 A truly wonderful motorcycle for all types of riding.